It’s an exciting and busy time of year for many resort developers. At the same time as many of them release their annual maintenance fees, they can also look back at the year gone by for some fantastic insights. Diamond Resorts’ European Collection Points remain a popular timeshare product year after year. This week, we’re bringing you their top 10 most wanted resorts of 2017. These are the resorts that have been the most in-demand, and have had the most weeks booked through points. 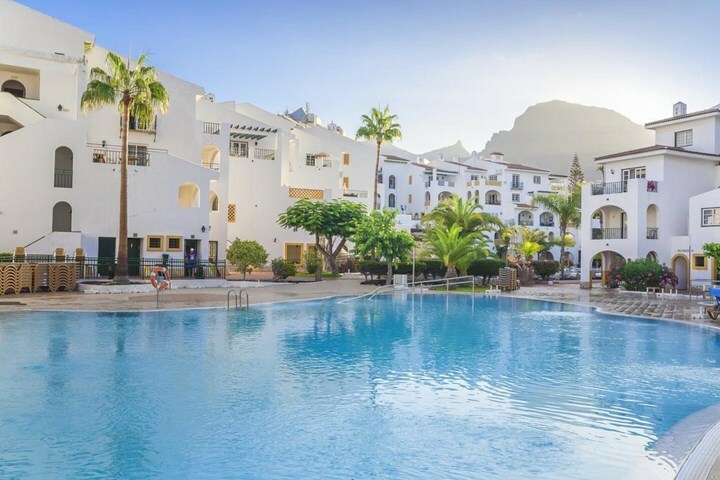 We begin with Club Cala Blanca, a stunning mountainside resort looking out over the ocean. The relaxing, cosy atmosphere draws you in and cradles the spirit whilst also providing an excellent base from which to explore. Spend your days by the pool with a cocktail in hand, and enjoy dinners on your spacious private balcony. Discover the picturesque medieval village of Mougins, set in the French countryside. Sun-drenched hills and cobblestone streets wait to whisk you into another world. Charming boutiques and cafes can be found in narrow alleys, and this rustic town is known for its gourmet delights. Most of all, you’ll love the true taste of French culture at this gorgeous resort Le Club Mougins. Journey to the south of Portugal where Quinta do Lago awaits you. With an average of 300 sunshine days every year, Vilar do Golf is the perfect year-round destination, particularly for those who need a dose of winter sun. This resort is exceptionally spacious and modern, and offers great proximity to restaurants, shopping, and of course, golf! Royal Sunset Beach Club is one of Spain’s premier timeshare resorts. It is surrounded by lush tropical gardens, crystal clear turquoise waters, and golden sand beaches. Modern, tasteful decor combines with a tranquil setting that’s still only minutes from the excitement of Playa de las Americas. An unmissable retreat! While often passed over for more ‘exciting’ locales, Menorca has a beauty all its own—one that must be seen! It features ancient cathedrals and prehistoric remains, not to mention traditional fiestas and exuberant nightlife. White Sands Beach Club is perfectly placed to host your historic tour of this Balearic island, providing you a home away from home. Sunset Harbour Club offers fully air-conditioned, spacious apartments with plenty to see and do, both on site and outside the resort. There’s an adults-only pool with poolside bar, a children’s pool, and activities nearby include mini golf, bowling, casino, jet ski rental, fishing, and much more. There’s even an on-site restaurant for those nights you don’t want to cook! In at number four is the cosmopolitan Sahara Sunset Club. 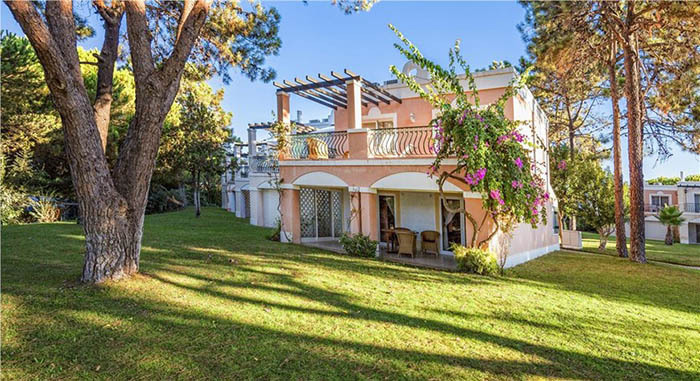 Boasting plenty of sunshine on the Costa Del Sol, this fantastic timeshare resort is bursting with amenities that make this staple holiday destination something really special. Enjoy the air-conditioned apartments with private balcony/terrace, and make sure to check out nearby Malaga and Andalucia. If staycations are your thing, check out the historic Woodford Bridge Country Club in Devon. There’s a wealth of local attractions in this gentle village atmosphere, and there’s more than enough on site to keep you busy—including squash and badminton, indoor heated pool, fishing, hiking, and even horse riding nearby! Coming in at a close second is Santa Barbara Golf and Ocean Club. 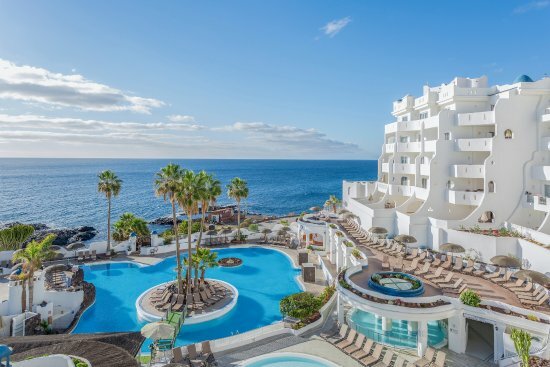 This beautiful Tenerife resort makes a fantastic getaway. Make use of the fitness centre with whirlpool and sauna, and there’s plenty of sun loungers by the large pool. Furthermore, golf enthusiasts will delight in the proximity to golf courses—make sure to book ahead to avoid disappointment! And finally, we come to the number one most wanted resort in the Diamond Resorts portfolio: Sunset Bay Club at Torviscas. If you’re looking for some of the finest accommodation in the Canary Islands, look no further. Spacious apartments combine with top-notch facilities to create a truly special destination for your yearly holiday. There are two huge swimming pools—heated and unheated—and therefore the resort is suitable for any type of getaway. Family-friendly beaches and bars, not to mention the vibrant Veronicas nightlife, are just ten minutes’ walk away. If you’re interested in any of these resorts for your next timeshare purchase, contact our friendly Buying Department for a chat about your needs. Alternatively, do you own at one of the above resorts? They’re certainly in demand! Get in touch with our Selling Team for a free valuation and no-obligation chat about your options for selling timeshare.